Want to become a member of fraternity and sorority life at OSU? There are plenty of opportunities to get involved and become a member in each of these amazing brother and sisterhoods. 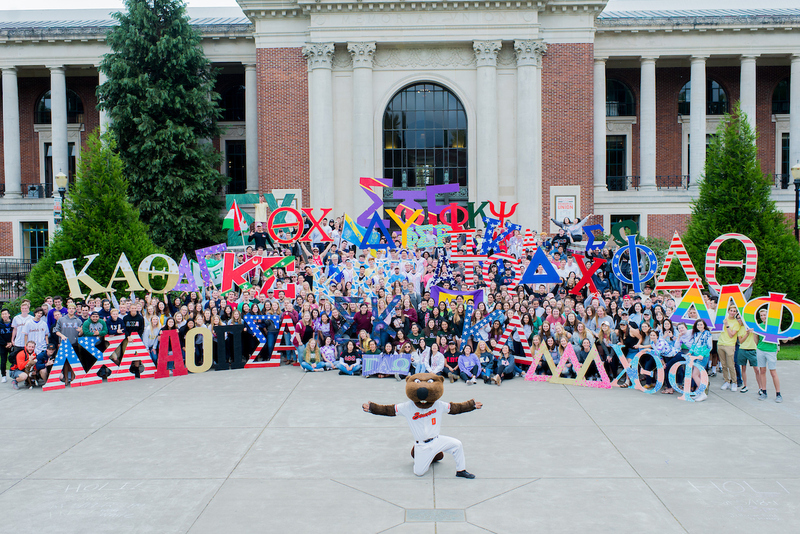 Listed below are all five of the councils at Oregon State University. Click on each of the links to find out more about the organizations in them, and how to join! Many chapters are conducting recruitment or membership intake, so be sure to check out the individual council pages for more information! National Pan-Hellenic Council (NPHC) also known as the "Divine Nine" is the governing council for the historically African-American fraternities and sororities. Opportunities to build community with Fraternity and Sorority Life and find members to connect with! "Empowering the OSU Greek community to strive for individual and organizational excellence."